The idea of a New Buffalo or Buffalo Renaissance is no longer a quaint idea being touted by established developers looking to expand their personal fiefdoms. There is a sense that something is going on here, and a wave is beginning to crest with many people along for the ride. 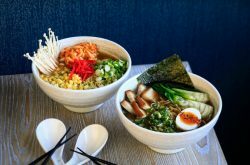 Stoked by the growing Medical Corridor and other developments, the fires of locally-minded growth are heating up everything from the opening of new breweries to an ever-growing legion of food trucks. Indeed, these are heady times in the Nickel City. 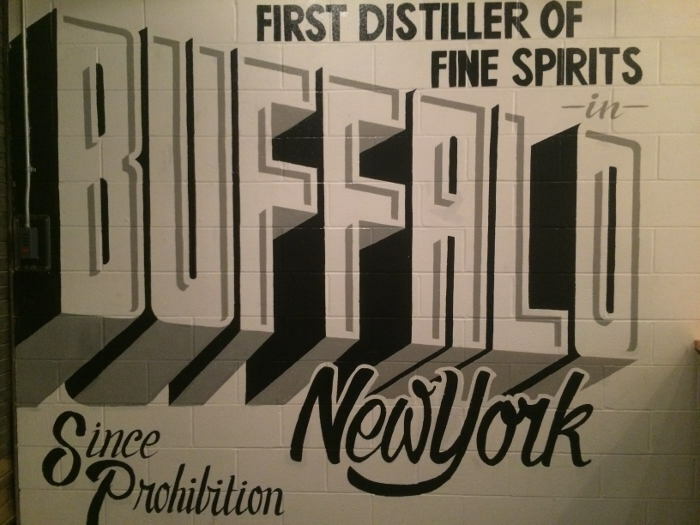 Lockhouse Distillery is one local company whose growth has paralleled that of the city and later this week “Buffalo’s first distillery since Prohibition” will open its new and bigger location, complete with a fully-stocked bar, in the Cobblestone District. 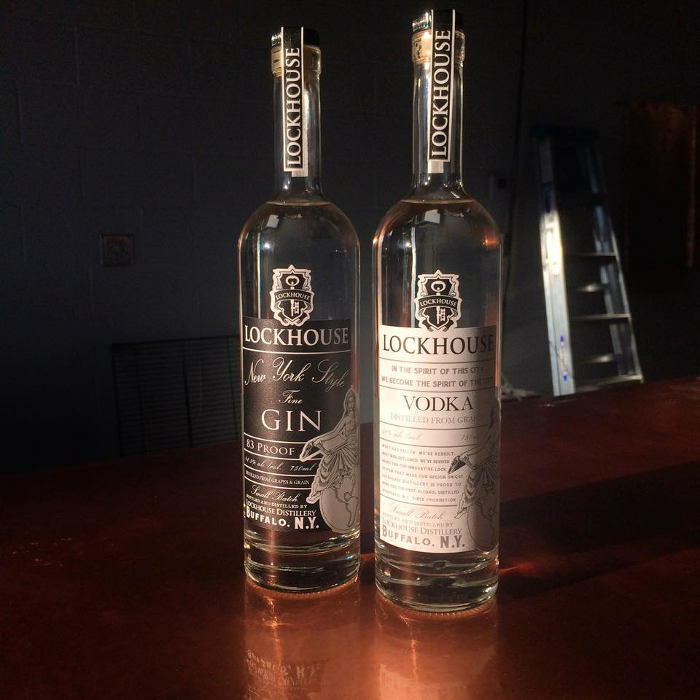 At a recent press event, Lockhouse’s business manager Thomas Jablonski told me the distillery had basically outgrown its initial location in North Buffalo, and management had been looking to open a location where the public could sample its products in a relaxed environment. “So, it was a great place for us to start. It was inexpensive, and I loved the space – but there was no retail frontage, we couldn’t put a sign up, the ceilings weren’t tall enough, etc.,” he added. 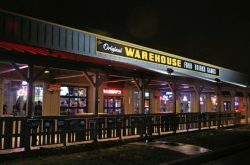 Jablonski said Lockhouse started making vodka in March or April of 2013, which was, incidentally, just before the launch of Food Truck Tuesdays in Larkin Square and months before either Resurgence or Hamburg breweries opened their doors. “We made vodka for months (without selling it) while waiting for one last approval, the label approval, which almost didn’t happen because the federal government shut down,” he said. Lockhouse management had wanted to open a small tasting room, but the passage of a New York State law forced them to scrap their initial, more modest plans. 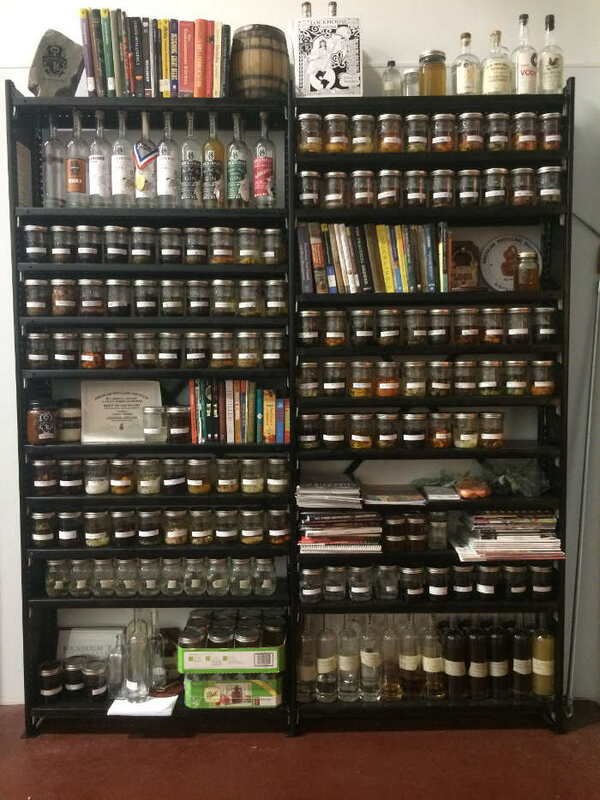 “The state changed the laws to allow for a bar to be added to a distillery as long as you use only New York State spirits, so we then decided to get a beer and wine license on top of our liquor license” and open a bar, Jablonski said. In addition to all New York State spirits, the Lockhouse bar will be the first in the area to serve only beer, wine and cider made in-state. The current cocktail menu is designed to highlight company gin and vodka through classic drinks like the Moscow Mule and the Negroni. The cocktail list also includes inventive plays on a vodka-and-soda, an old fashioned and a Gin Rickey. 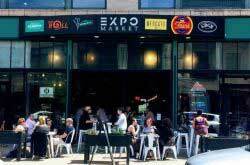 The bar will be locally-sourcing for its menu – using Johnny Ryan sodas, from Niagara Falls, as well as products from Nickel City Cheese & Mercantile and Al Cohen’s Bakery. 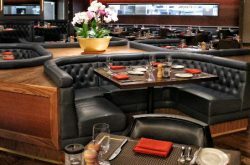 Currently, the bar’s menu features charcuterie, cheese plates, paninis, salads and sides. 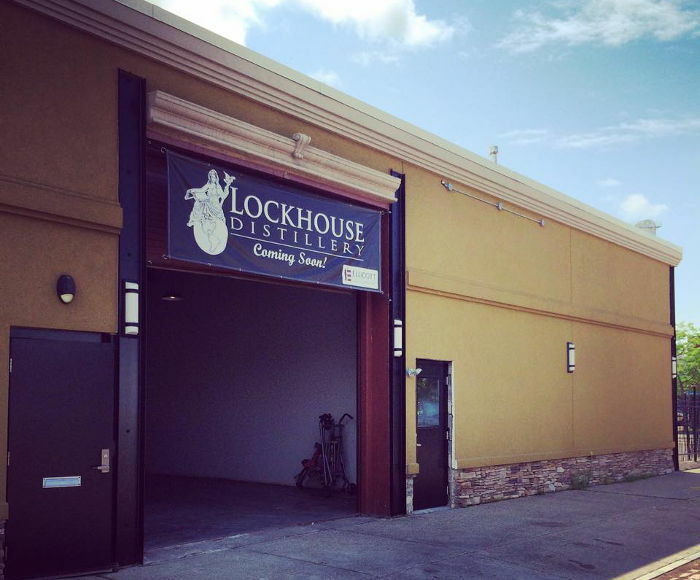 For the upcoming opening weekend (they officially open September 25, 2015), Lockhouse will be debuting bottles of limited-release, barrel-aged gin. Jablonski said the distillery has plans to expand its product lines beyond vodka and gin in the coming months, including two coffee-infused collaborations with Public Espresso + Coffee, an amaro and a rye whiskey. For more information on Lockhouse Distillery & Bar, visit their website and follow them on Instagram, Facebook and Twitter. Opening to the public Friday September 25 at noon.